Welcome to the Green Acres Homeowners Association website. 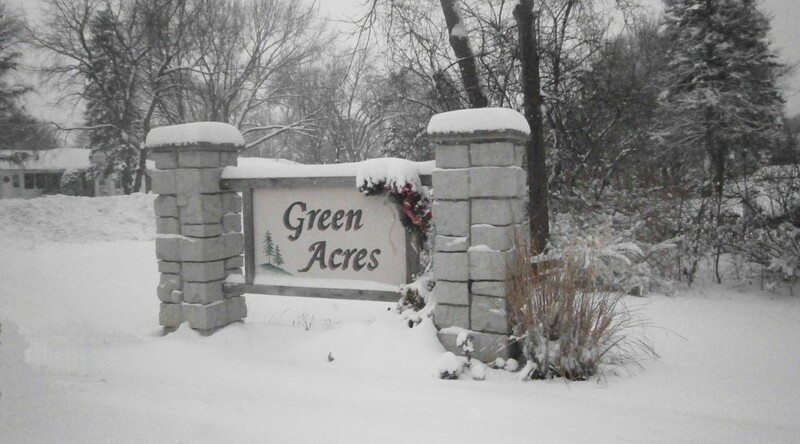 Green Acres is located just southwest of downtown Naperville, Illinois. Urgent Meeting Tuesday, February 9th at 6:00 PM.